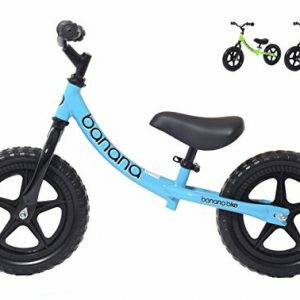 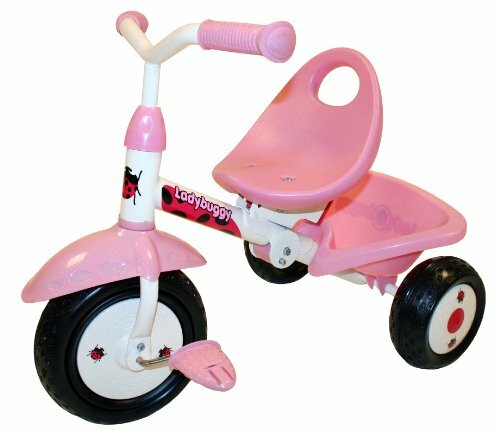 From the time that you show your little one his new trike to the time it’s assembled and ready to go, only minutes go by. 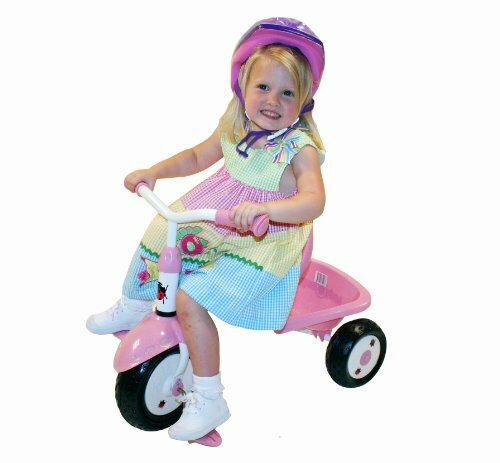 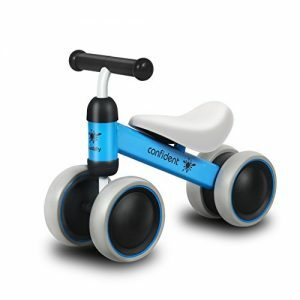 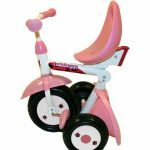 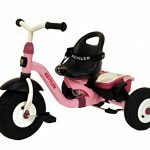 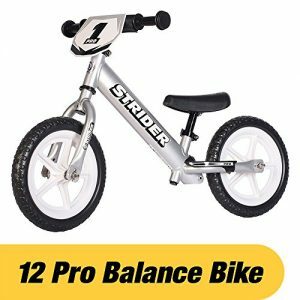 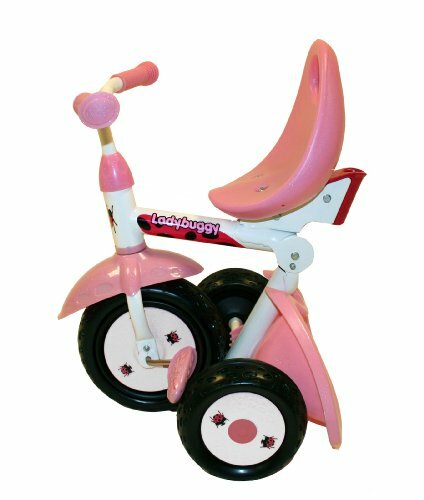 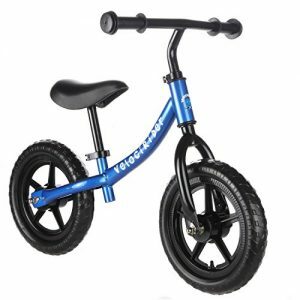 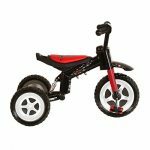 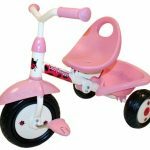 With its simple 3 Bolt Assembly this trike is extremely easy to put together. 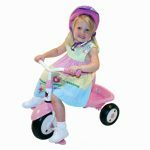 What makes the Fold n’ Go special is the built in patented foldable Click and Go frame, making it easy to fold together for transportation or storage. 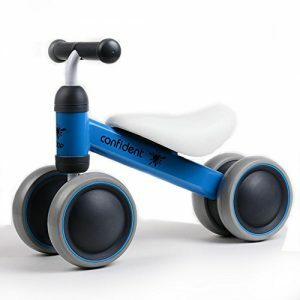 Once folded together, it can be re-assembled and ready to ride with in seconds .